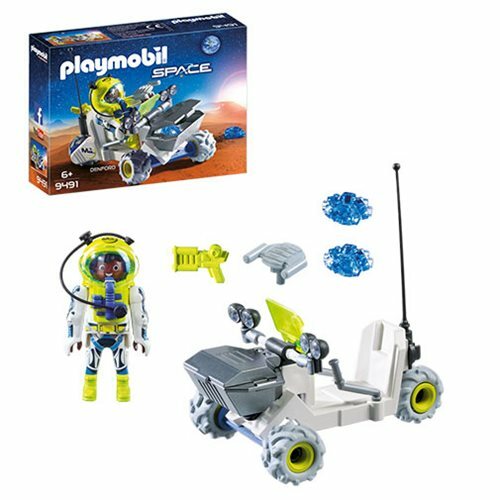 Explore the surface of other worlds with the Playmobil 9491 Mars Rover! Martians will get a kick out of this space vehicle's knobby tires as it scoots around the Red Planet looking for gems and other resources. Includes 1 figure. Ages 6 and up.